A creaking and disparate catering equipment estate threatened to hold Spanish tapas restaurant chain La Tasca’s progress back, but a significant programme of review and investment has got its kitchens firing on all cylinders again. FEJ hears how. If a new piece of foodservice equipment has been installed in a kitchen operated by La Tasca, James Picton knows about it. The Spanish tapas chain’s group operations director is the man who gives the final sign-off on all catering equipment purchases and he therefore boasts an encyclopaedic knowledge of kitchen inventory throughout La Tasca’s 45-strong UK estate. There was a time not so long ago, however, when such accountability wasn’t quite so evident. Restaurant managers were left to procure their own equipment when it was needed, leaving them to ring around their nearest suppliers in search of quotations for the best prices. Such an approach is hardly ideal for a nationwide brand specialising in authentic Iberian cuisine, so when Picton and three other directors were brought into the company four years ago to resurrect a business that had lost its way, it was clear that things needed to change. Picton is perhaps being a tad understated when he says it has been a “challenging” four years, but the announcement that La Tasca recently achieved the highest ever daily sales haul in its history, coupled with revenue and profit growth during the first eight months of its fiscal year, suggests things are moving in the right direction. 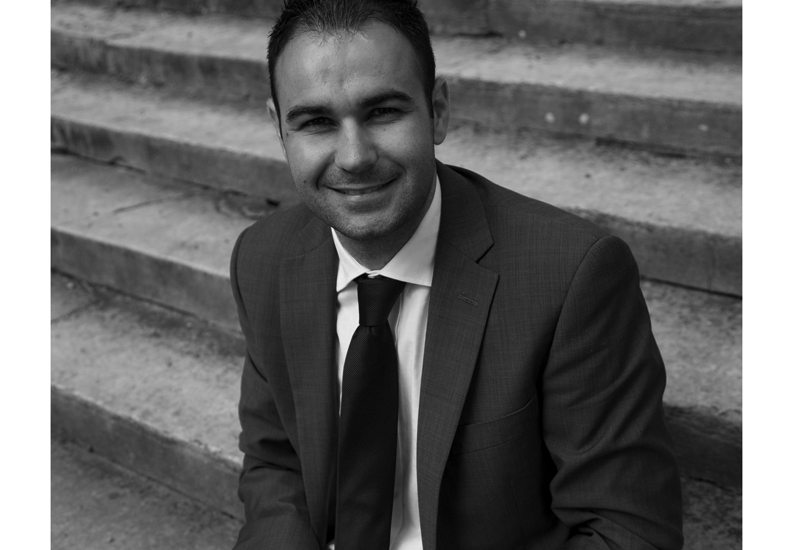 James Picton says that La Tasca aims to step up its store opening programme over the next few years. The management team’s efforts to rekindle aspects of the brand that made it such a hit when it was originally founded 22 years ago, along with a concerted focus on raising the quality of food and, more pertinently, transforming its approach to service, is tangible to diners that have returned to its restaurants. 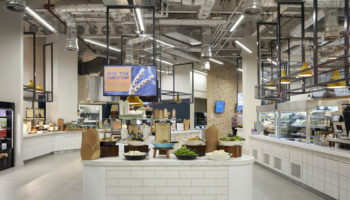 What they won’t necessarily have realised is the degree to which its kitchens have been re-engineered and organised to deliver the consistent front-of-house experience paramount to restaurant chain success. The last 18 months have been especially significant, with La Tasca working closely with Lockhart Catering Equipment to identify a list of inventory that it now sources from when equipment needs replacing or a new site opens. 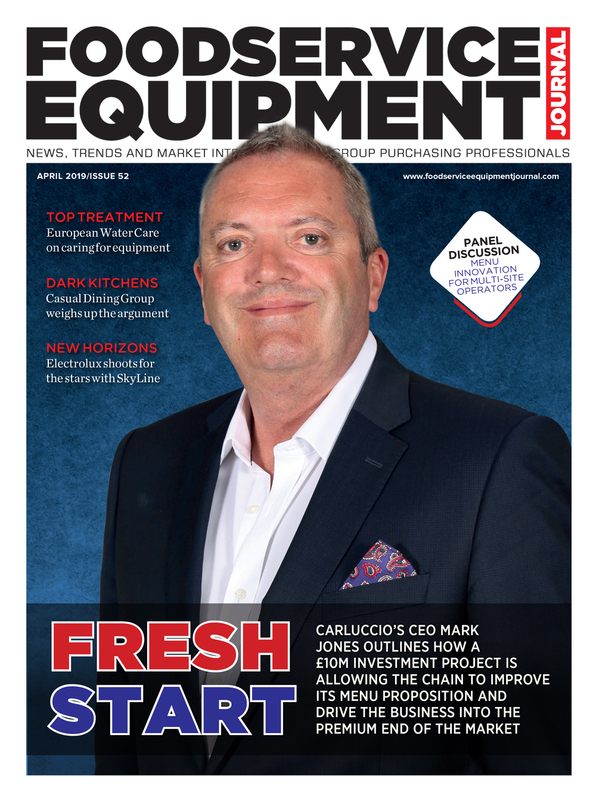 Indeed, this shift towards fresh has had implications for catering equipment selection, too. Bain maries, a legacy piece of equipment present in all La Tasca’s kitchens, simply has no place in its model moving forward. The kitchen at La Tasca’s newest site in Birmingham. La Tasca is now turning its attention to store growth again. The current management team have so far overseen six new restaurant launches, all of which have come in the last two years. 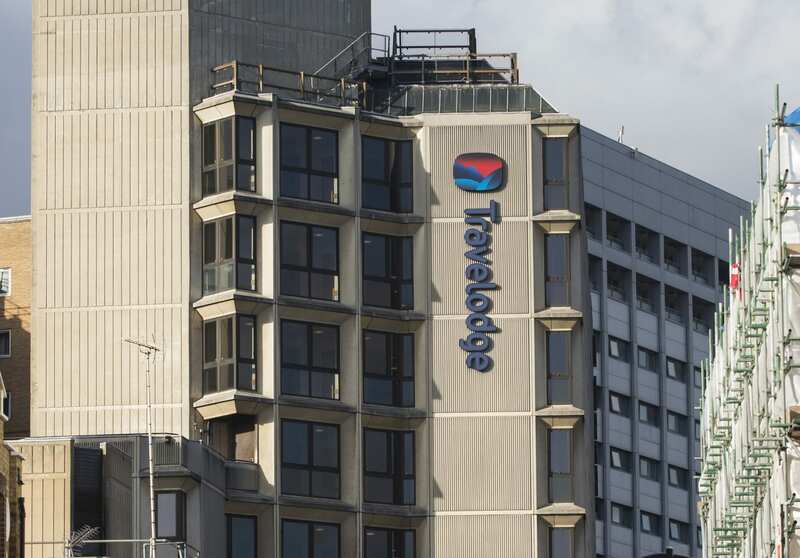 Its most recent one is at the Barclaycard Arena in Birmingham, while sites have also sprung up in New Brighton, Leadenhall Market and Newbury. Next on its list is a large shopping centre in the north east where it has secured space. 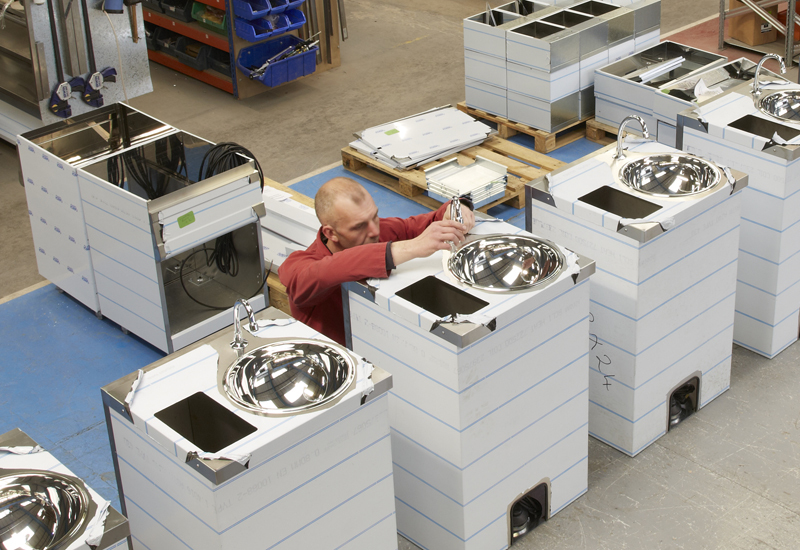 So what is the company’s expectation of what the lifecycle of an item of catering equipment should be? “That is a really challenging question because at the end of the day you would love to say everything is going to last between five and seven years. But there are bits of kit that even with the best maintenance in the world are used for such high volumes that you would probably suggest a three-year lifespan is normal. I think we have invested believing that we are going to get a three- to five-year return on it,” remarks Picton. It has been a period of significant change for La Tasca, but the company’s operations team is confident its bid to make the kitchen relevant again will deliver paybacks in more ways than one. 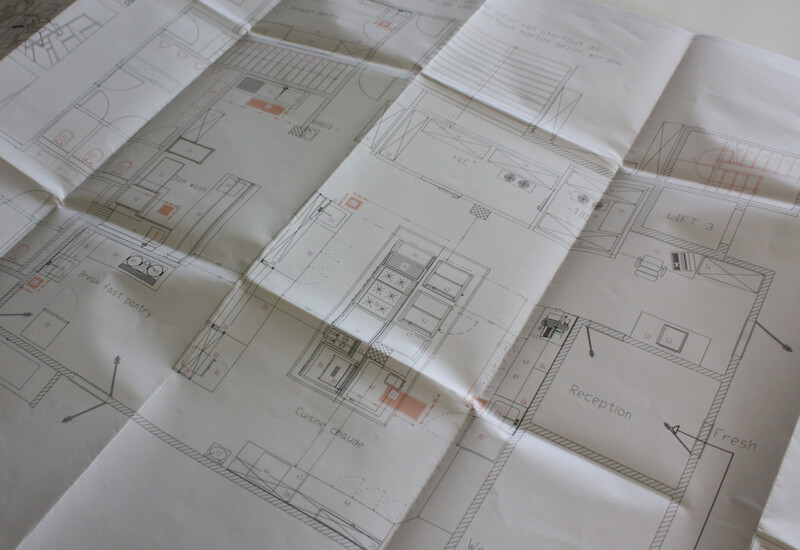 Picton says: “The last 18 months have definitely seen the largest ever spend on capital purchases in the kitchens by far, but if the strategy goes to plan then we will see the ongoing maintenance costs fall this year and next year, which will allow us to continue to invest the capital into the business. La Tasca has taken stock of its kitchen inventory since a new management team was installed four years ago and part of that process has involved bringing some consistency to the type and make of equipment that it uses. On the hot side, Falcon is its preferred supplier and it uses the brand’s ovens and fryers to cook many of the meat, fish and shared dishes from its menu. Falcon hotplates and griddles will also be used for a new range of dishes that it is planning to introduce in the coming months. 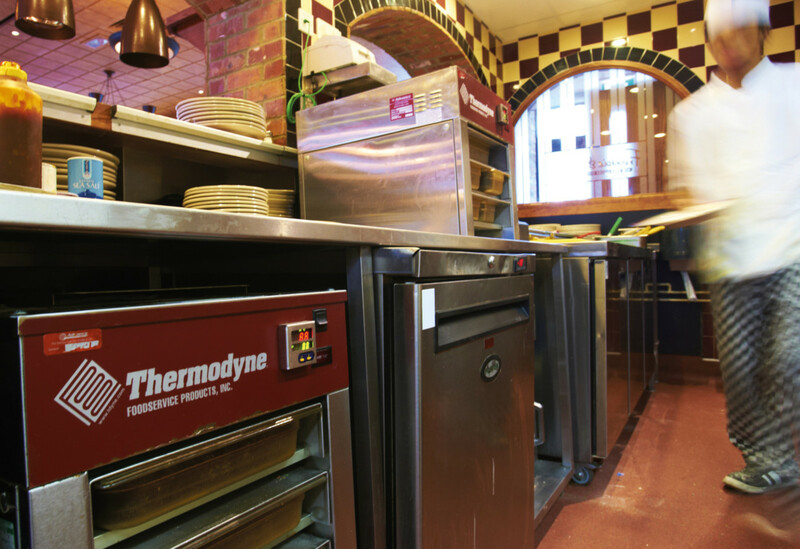 La Tasca uses Samsung microwaves and Gram and Foster refrigeration, while it has migrated across to Classeq for warewashing. Picton had experience of Classeq in previous roles and says the company’s price points fit with its approach. “I have heard many visionary maintenance and property directors say the same thing, which is that once you have had a year to 18 months of hard usage out of something you start repairing. And once you have been through four or five repairs of pretty similar items — because once one bit goes down, it merely knocks on three or four things that are interrelated — you may as well just have replaced it because the cost is so high. The one thing we have found with Classeq is that because they are priced just at that line where it is not too expensive, when something really goes down we just replace it. La Tasca has focused on modernising its kitchen set-up since the current management team took over the business four years ago. Here’s a year-by-year overview of the changes it has made. 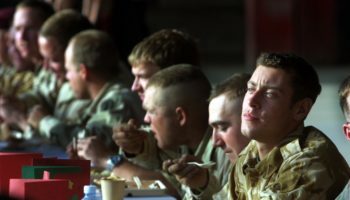 Focus is on assessing the equipment estate and putting fixes in place to deliver a consistent menu as best as possible. Broken equipment is replaced, while kit that is not working to its full capacity is upgraded or repaired. Second phase is built around improving the food quality and menu breadth. Windsor restaurant is used to pilot new menu containing dishes such as slow cooked pork belly. 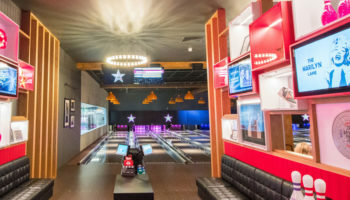 “It is fair to say that very quickly after launching the menu, it was evident that we had a challenge to deliver the volume of certain dishes to the quality we wanted because quite simply the kitchens just weren’t fitted and specced up to that,” says group operations director, James Picton. Emphasis moves to achieving a more consistent equipment profile across the estate and introducing greater centralisation to the procurement process. 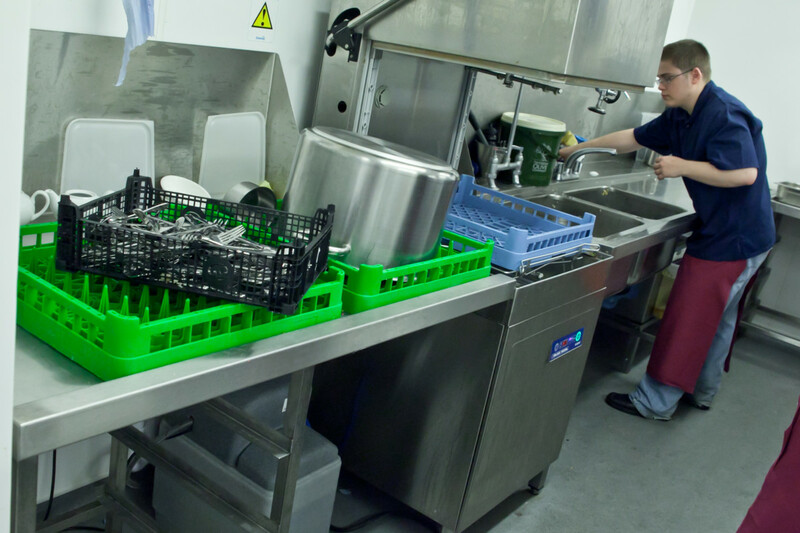 Engagement with Lockhart Catering Equipment leads to an agreed set of products that guarantees complete consistency across the estate, especially when appliances are replaced or upgraded. 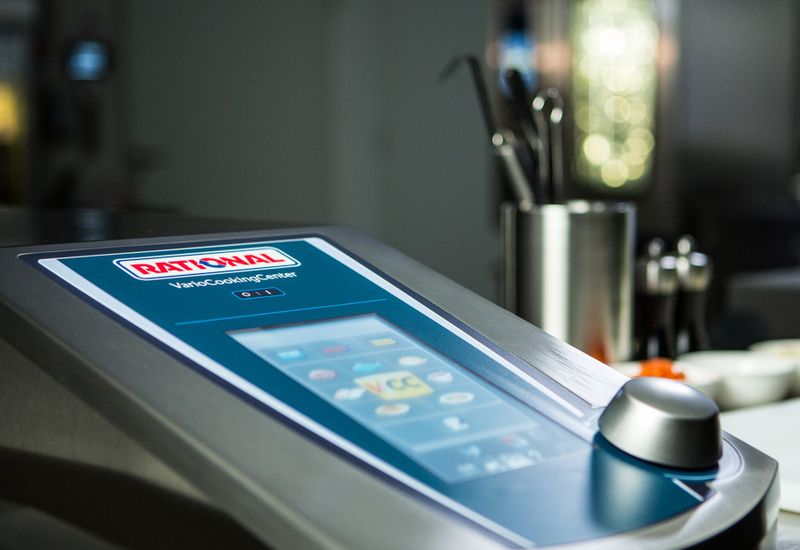 Restaurant managers are now able to select equipment from a pre-specified list rather than having the responsibility of sourcing quotes from individual suppliers themselves.